(Reuters) – Jose Mourinho’s relationship with Manchester United reached the point of irretrievable breakdown a long time ago but the club finally served the divorce papers today following one humiliation too many. After decades of being the biggest fish in the English soccer pond, United had just about come to terms with the fact that the endless funds behind Chelsea and then Manchester City had enabled them to displace them in terms of spending power and trophy accumulation. 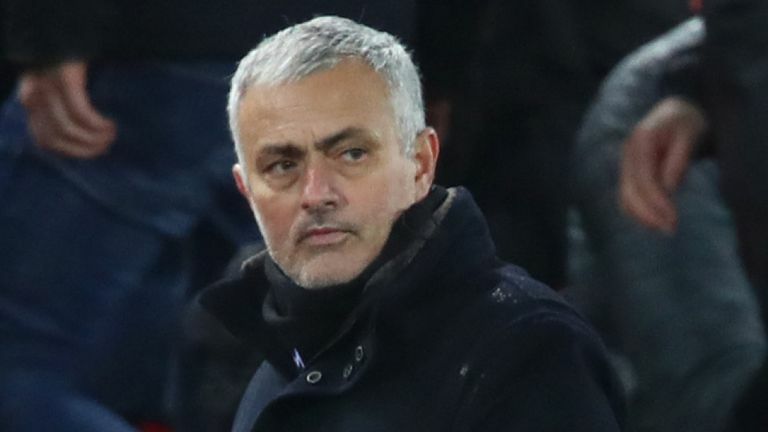 While City, Liverpool and even Tottenham Hotspur have been thrilling fans with their swashbuckling approach, Mourinho has become the arch proponent of “parking the bus” — a phrase he introduced to English football’s lexicon when complaining about opponents packing their defences to foil his exciting Chelsea team. His fallout with 90-million pounds French midfielder Paul Pogba summed up his failure. United have said they will appoint a caretaker manager within the next 48 hours while they presumably try to earn time to prize a big-name manager away from his current role.